his luck with AY’s Open Mic Challenge. Again. He came second best. And then, he didn’t give up. some time, he got bookings for events. One of such bookings was when he was requested to perform at an event for a Professional Fee of N1,000 (One thousand Naira) – that’s approximately 6USD. He was paid N600 with a promise to pay the balance after the show. The organizer, up till date, is yet to pay the balance. Akpororo persisted. He hustled so hard, dreamt so big, desired so much…until his date with destiny was arranged. It was at Basketmouth’s Laff and Jam in Ikoyi. He did a joke about the testimony of a mad man in church. And at the end of his performance, he gave testimonies about how from that day on, he began getting serious, high paying, globe- trotting bookings. August 10, 2014 Akpororo recorded a Career Milestone staging his own Comedy and Music Concert, Akpororo Vs Akpororo at the Shell hall of Muson Centre, in Nigeria’s Commercial Capital, Lagos. That was his first outside-okokomaiko Comedy and Music Concert. Energetic. Crazy. Ingenious. Hilarious. These are words that describe Akoporor’s performances every where he goes. Performances that have earned him honors like The Comedian of the Year, Award courtesy Naija 102.7 FM. Outside comedy. Akpororo is also a fine Gospel musician. (That doesn’t have anything to do with his facial looks) His got genuine passion for singing God’s Praises. He coordinates a mass choir called “Ojo Mass Choir”. He also directs a dance group and organizes an annual programme tagged ‘Ojo Mega Praise Jam’ in Okokomaiko hood in Lagos, Nigeria. 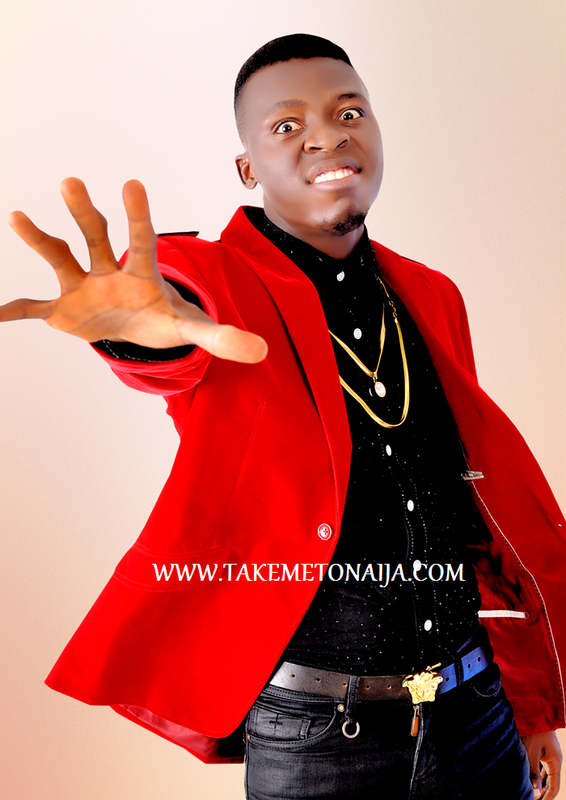 Working on a soon-to-be-released album, Akpororo has recorded great singles ‘Days of Elijah’ and ‘Thank Am o. The videos of both songs have also been released. He is now getting to the level the likes of ‘I Go Dye’, Basketmouth, AY, Julius Agwu and others have attained in the industry over the years. Hardly would a comedy event hold in the country that this cute guy won’t be part of the performers. Some have described him as the new ‘I Go Dye’ because of the rawness and originality of his funny jokes. Even though he started the comic business in 2008, the Delta State-born humour merchant has no doubt surpassed most of his colleagues that were there before him. The surprising thing about this outstanding act is the obvious transformation he has gained since he got his first breakthrough in 2010.